I've been reading lots of books lately. Good books, some are even really good books, but nothing that I'd throw into the "Great" category. Until today. I'd recommend this book for fans of slick spy movies that involve lots of hand-to-hand combat (think Mr. & Mrs. Smith) because his writing is so well told that it reads like watching a movie. I'd also recommend that everyone read this book and then expectantly wait for next fall when the sequel comes out. Welcome to the start of something wonderful: Book Blogger Appreciation Week 2011. I do very much appreciate all of those in the book blogging community who have helped me to get wider exposure to the beautiful body of literature. Today's meme theme is, "Highlight a couple of bloggers that have made book blogging a unique experience for you..." I'm going to grab a couple of the sample prompts that the BBAW group provided and feature three bloggers who have helped me in one way or another. I am ashamed to say that the first book that I reviewed, nay fawned over, was Twilight in 2008. What can I say? At the time, I was smitten with a summer crush who later left me quite unsatisfied. But, that doesn't deny the fact that Liam (of Liam's Alternate Reality) was the first person to comment on a post. He proved the fact that someone was reading the drivel that I was putting out into the 'sphere. Liam doesn't appear to be blogging now (no post since 2009), but he still claims a little piece of my history. Even if he is now history. In doing a quick scan of the books that I've read and reviewed (157+), the blogger(s) who recommended the most were the fellas over at The Enthusiasticast... [which is really a podcast] with 5: The Financial Lives of the Poets, The City & The City, Daemon (with Freedom), and His Majesty's Dragon. I also read and loved (but was too lazy to review Masked, which I really should review because it's A-W-E-S-O-M-E). This is in addition to the other books I have bought, but not yet read, because of their recommendations (Matterhorn, The Brief Wondrous Live of Oscar Wao, All-Star Superman v.1, Machine of Death, and The Stars My Destination). I also bought Shop Class as Soul Craft as a gift, based on their recommendation. Those guys are money in the bank. I've received a few freebies, although not many, which makes them all the more memorable. Thanks to J. Kaye Oldner for the book Chasing Windmills. You were my first. Thank you so much to the bloggers, podcasters, readers, writers, editors, agents, publishing house staff, book store sales people, librarians and library staff, and pick-packers ('cause we buy 'em from the 'net now too) for all you do to help make reading so awesome. Yikes-o-rama, have I just finished reading the best book ever, or what? Literally. 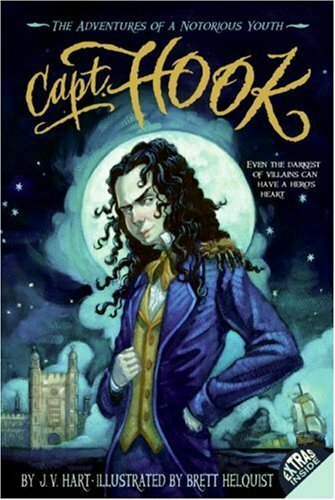 Just finished reading a true gem of YA genius and (I remind you, this is literal) jumped up off my bed to post this blog because the book is so stinking awesome. The book? 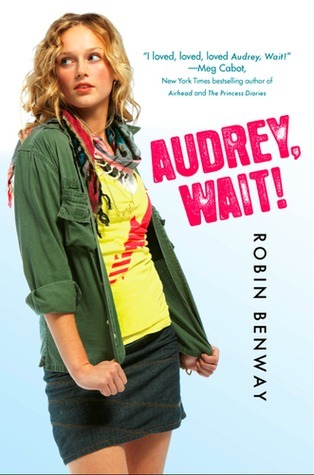 Audrey, Wait! by Robin Benway. Trust me, I realize that I'm so painfully behind the times that this book is out in paperback and Benway has another book out that I haven't read yet, and everyone else in the entire world has already blogged on this book, but I still have to. Have to. Think: (King Dork + Vinyl Princess) * 9,000,000 pounds of awesomeness. That is roughly the equivalent of Audrey, Wait! Trust me, you need to read this book. Now. 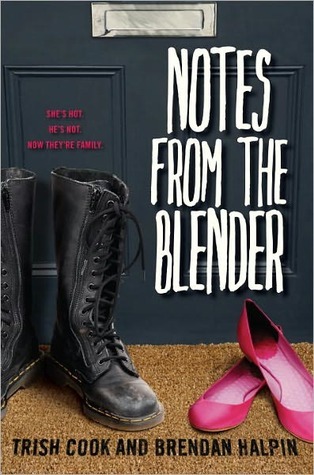 I've read two other YA books since my last blog post, but I'll refrain from mentioning them because, even though they were "cute", they didn't touch Notes From the Blender and they don't touch Audrey, Wait! Seriously. By the way, and as a bit of an homage to the book, I feel compelled to tell you that, as I'm typing this up in a flurry of this-book-is-so-good-that-I-must-blog-before-I-lose-any-glimmer-of-the-joy-that-is-bursting-from-my-heart blogging, I'm listening to Weights & Measures by Hyland. Goodness all around on the album, especially records 4 and 5. Enjoy the book(s) and music, fat cats. Yep, I'm lazy. I have been reading, but I've been lazy about it. Or, more accurately, I've been lazy about updating this blog (i.e., nearly six months with nothing to show for it). In that time I have read quite a bit; some good, some bad, some right smack dab in the middle between good and bad. I don't have time to detail all of what was good and bad, but here is one that I will take the time to extol: Notes From the Blender by Trish Cook and Brendan Halpin. The tagline: "She's hot. He's not. Now they're family." My take: This book is told in alternating POV between the hot (Neilly) and not (Declan). I don't know which author wrote which POV (or if it wasn't even that cut-and-dry of a collaboration), but I went crazy for Declan. Like, super crazy. Actually, so crazy that I should have written that as "supa crazy." I loved that Declan was into such dark stuff and not, in all honesty, the least bit dark. Maybe it's because I've had a mom who died and watched my dad get remarried (although I was older than Declan by a half-score of years) and know that the feelings that you'll forget that person, that it's a form of betrayal, etc., were spot-on. I actually posted a Facebook update in response to this book (which I consumed in a single evening because I couldn't bear to stop reading): "So many tears. Some call it catharsis. I call it literature." Not many books warrant a FB update. Well played, Cook/Halpin. 140-Character Summary: The fresh story of how the well-known Captain Hook came to acquire his notoriety during his days at Eton. First 140 Characters of the Book: "It was his eyes. The color of blue forget-me-nots, piercing, like two novas in a sky of dying stars. Profoundly melancholy, yes. Except when..." (p. 1). 140-Character Summary: The Kane kids go on a wild ride through Egyptian mythology to save their dad from a god of chaos and uncover the truth of their mom's death. First 140 Characters of the Book: "We only have a few hours, so listen carefully. If you're hearing this story, you're already in danger. Sadie and I might be your only chance..." (p. 1). 140-Character Review: Told in Riordan's formulaic manner (children of gods, unknown/untapped powers, cryptic adults), readers learn about a new world of mythology. 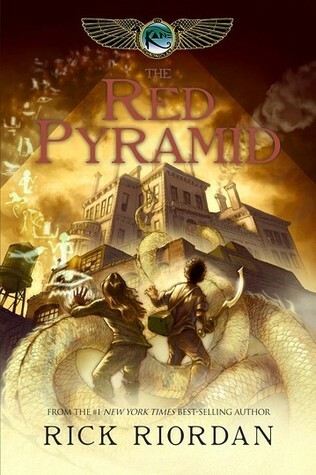 140-Character Recommendation/Market Placement/Entry Point: As with all Riordan series, you know what you're getting: an expanded knowledge of mythology told in an action-packed style for MG readers. 140-Character Summary: In 1950's NYC a large Italian-American family grapples with what it means to support each other through all of life's ups and downs. 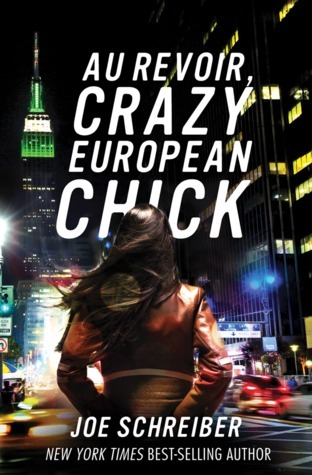 First 140 Characters of the Book: "From her window Kit Zanetti can see absolutely everything that happens on Commerce Street. The name doesn't really suit the street; it should..." (p. 3). 140-Character Review: Told in flashback, this tale of family and friendship rings with an authenticity and pain that will make you cry. And yearn for the 1950's. 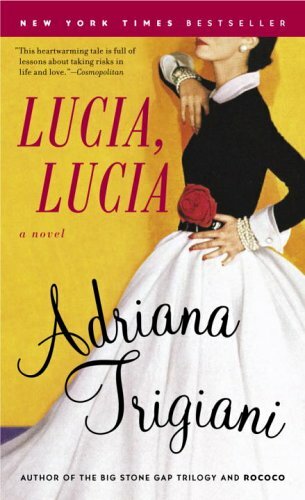 140-Character Recommendation/Market Placement/Entry Point: Fans of "Women's Fiction," like Belong to Me and Digging to America will enjoy this (not-always-happy) tale of strong bonds.